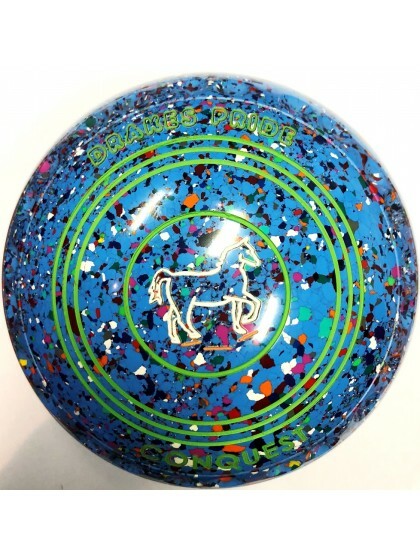 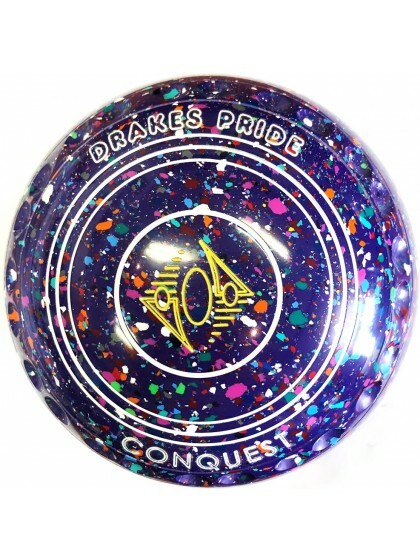 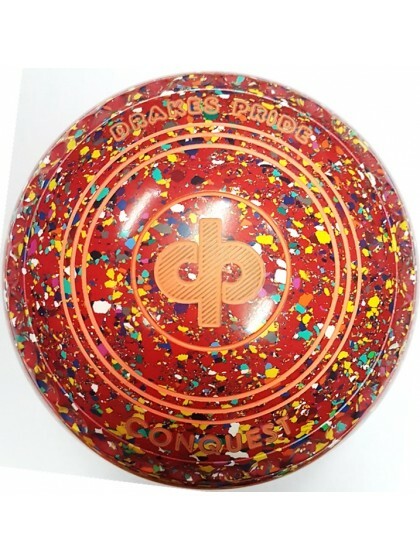 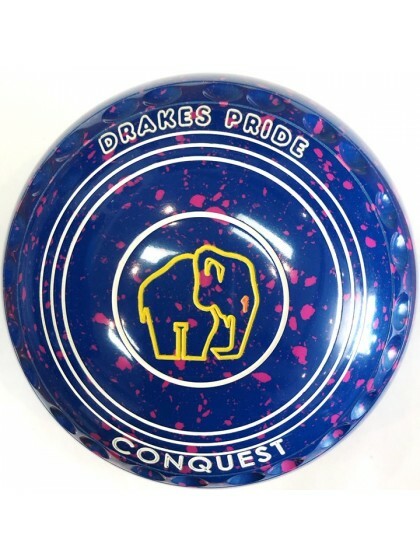 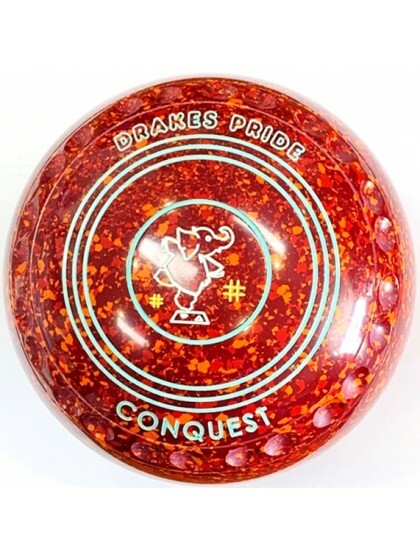 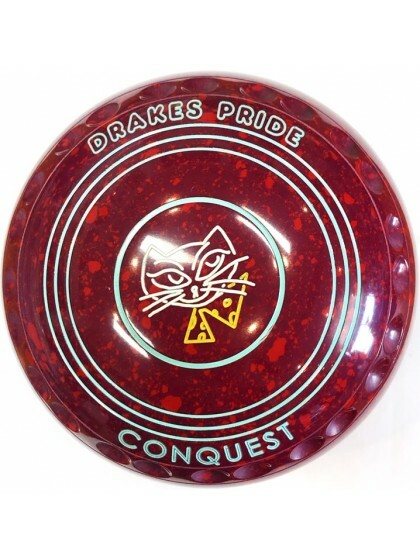 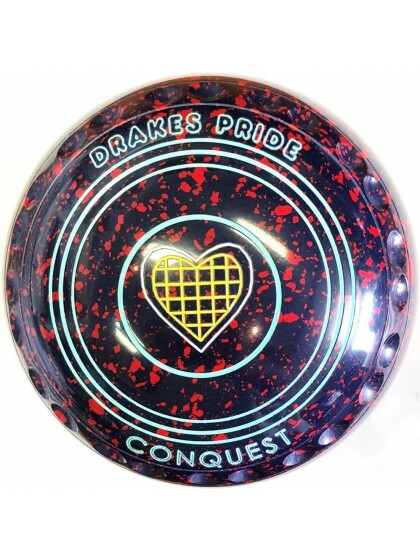 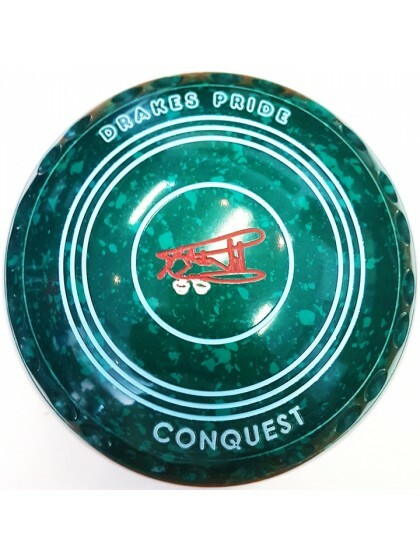 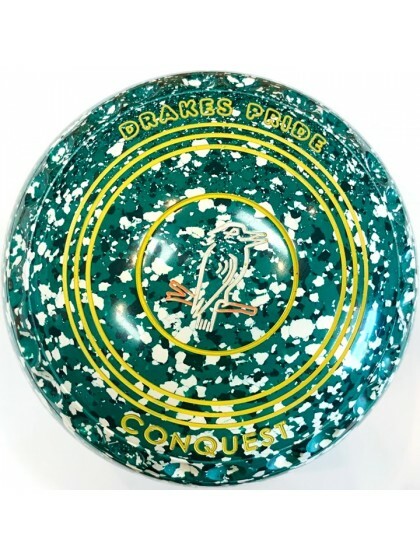 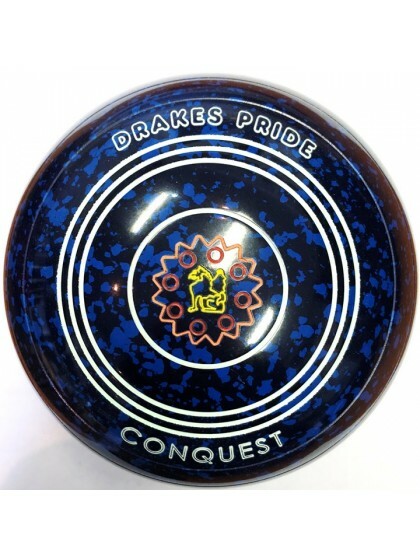 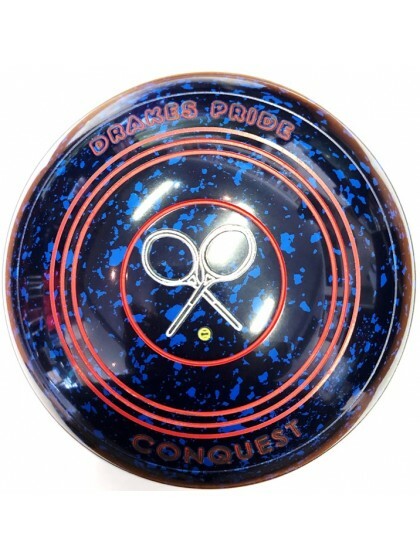 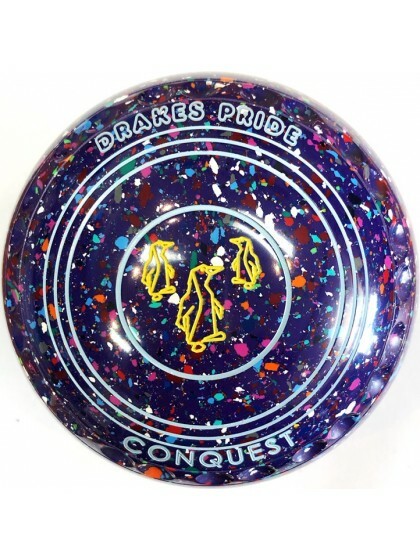 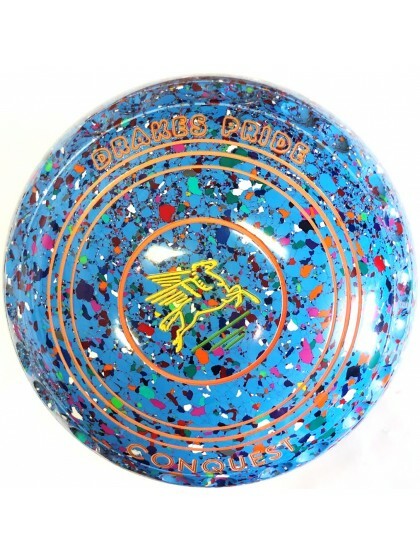 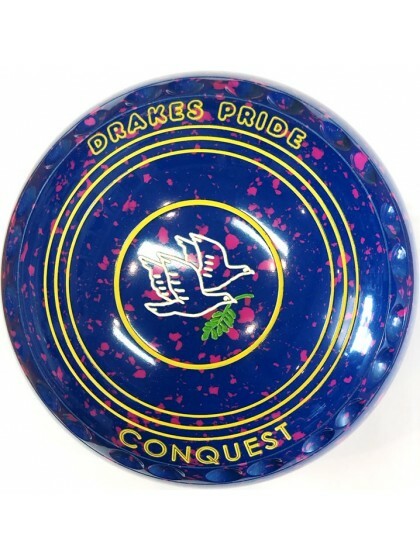 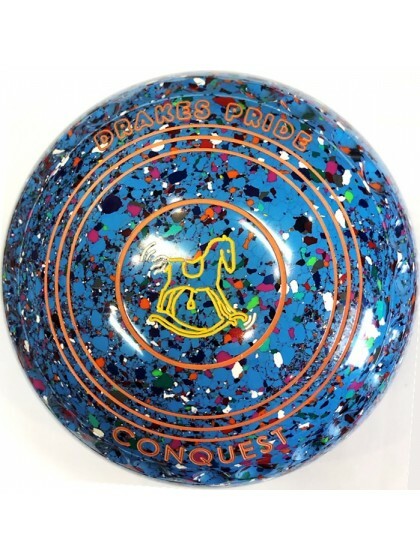 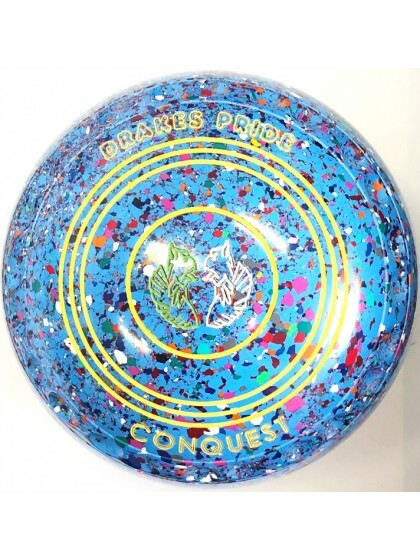 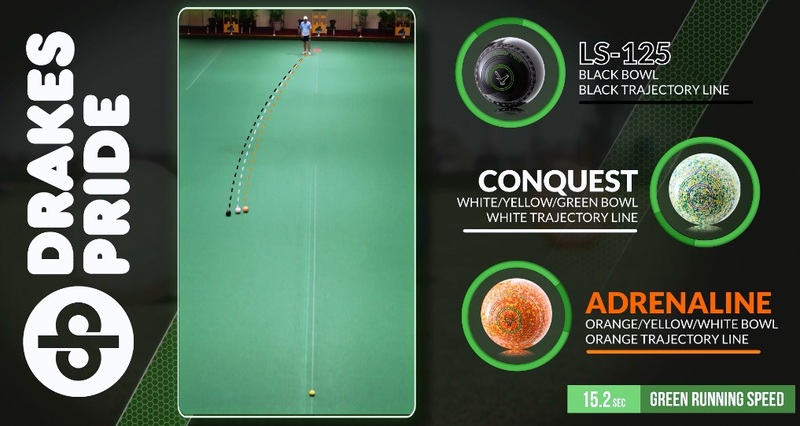 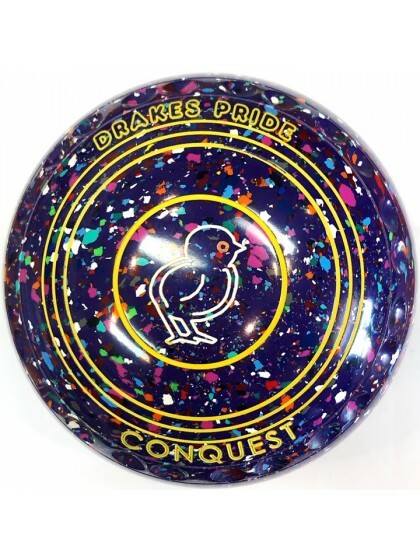 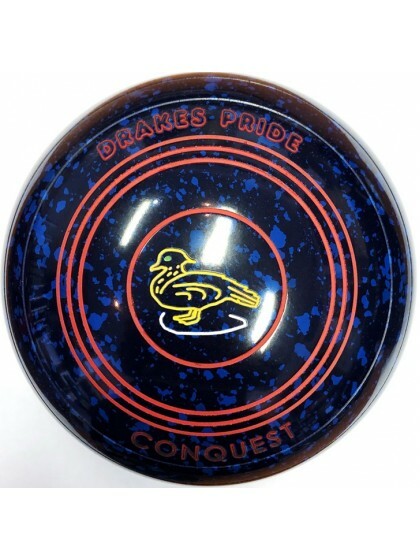 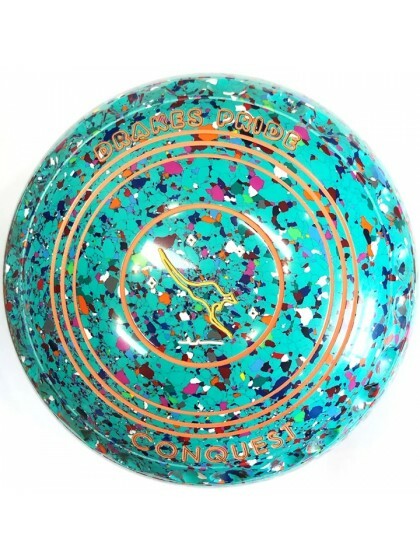 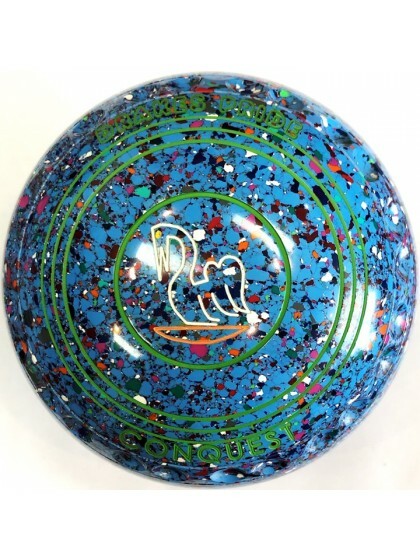 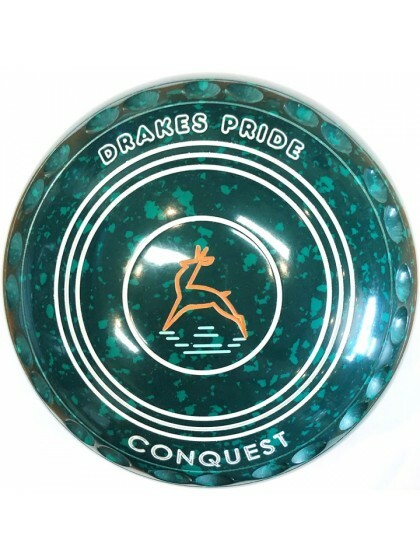 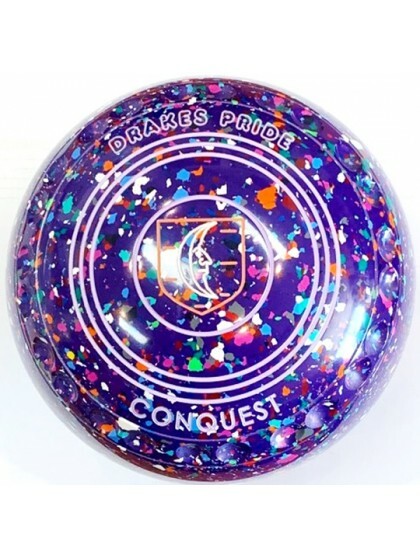 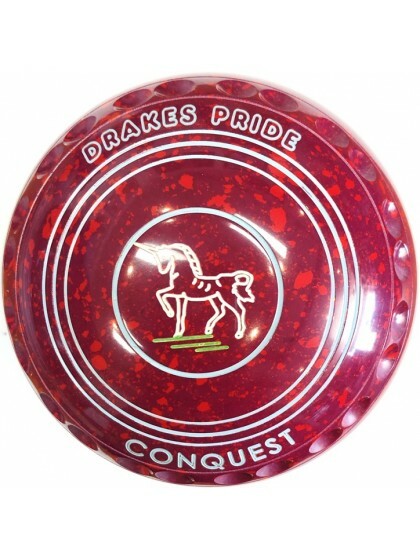 The CONQUEST is a mid-range bowl which has a trajectory that possesses extraordinary accuracy on all types of green surfaces offering predictability together with a flat finishing line. 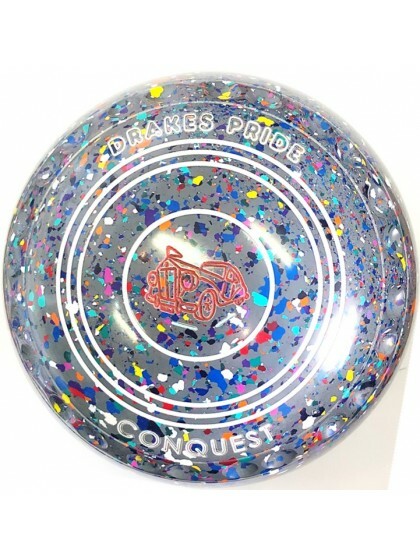 It stability & predictability along with a flat finish that holds a consistent line on weighted shots will have you playing like never before. 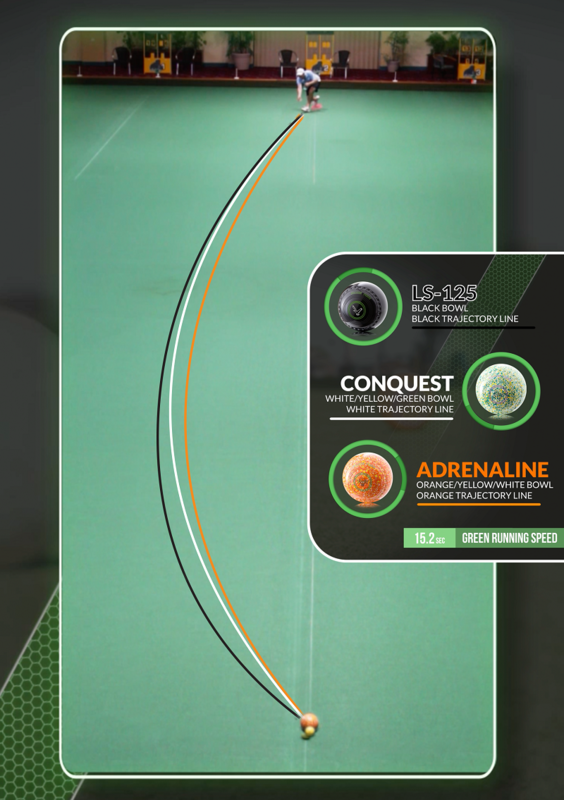 - Innovative technology engineered to suit all Australian conditions.